Another new addition is the implementation of CSS Grid Layout, a web design feature to create 2D matrices and lay out responsive elements more easily. 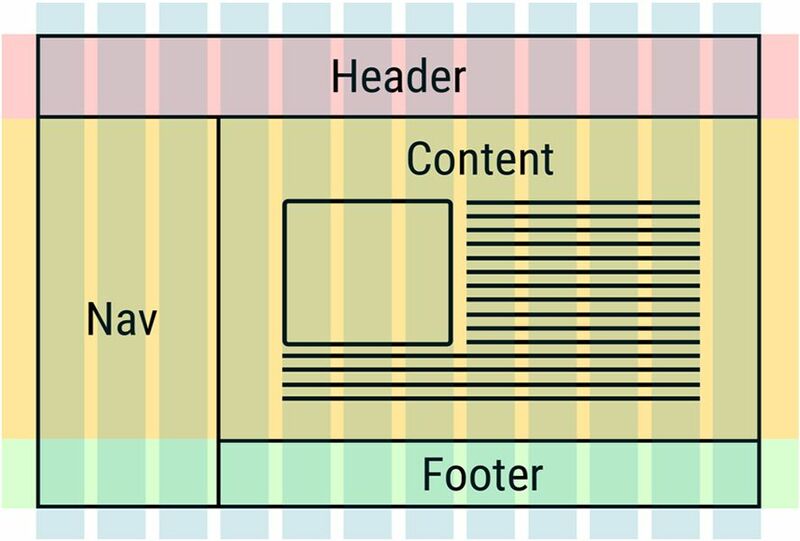 A design feature that helps elements in different resolutions mesh better. This is good news for users as much as it is for developers. Besides these additions, fixes have been included for the typical security bugs for a new version – 36 of them, to be precise, and you can check them out in detail in the team development blog. This new feature won’t affect tabs that have audio playing in them (Vimeo, YouTube, podcasts online…) or ones that use real-time connections like WebSockets or WebRTC. The point of this change is to save battery on laptops – although it’s still cause for celebration for any Chrome user, whatever machine they’re browsing on. 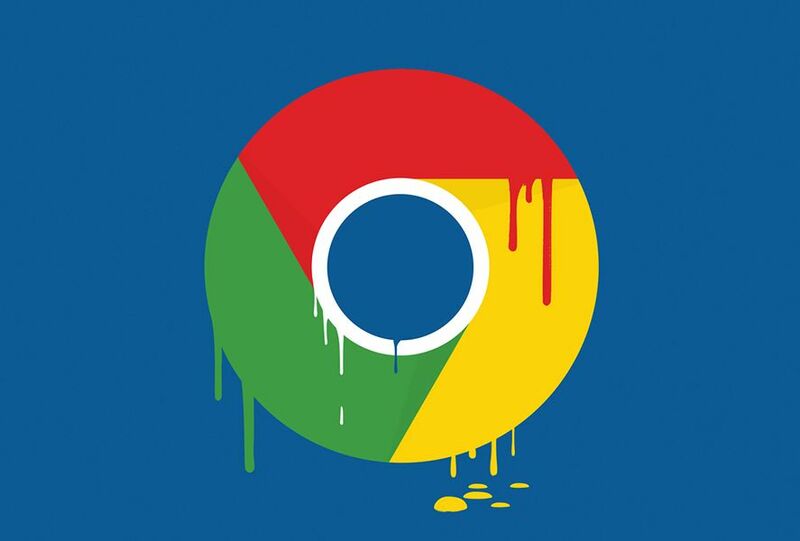 New features on Chrome for Android, too! On top of the changes for compatible machines, Chrome will also roll out several improvements for its Android app. The new version still isn’t out but apparently the controls for the lock screen notifications are getting an upgrade and a new Media Session API that adds important changes to the device notifications. Plus there will be support for the Progressive Web Apps that are one of Google’s latest big bets. As soon as this update comes out we’ll give you a detailed rundown here on Uptodown.